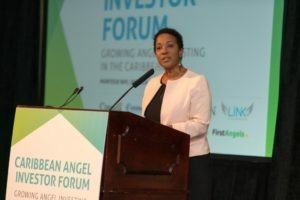 BRIDGETOWN, Barbados, May 25, 2017 — The Caribbean Export Development Agency hosted the inaugural Caribbean Angel Investor Forum in Montego Bay on May 12, 2017. 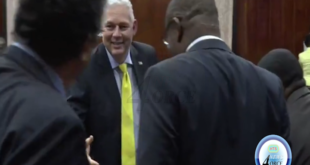 The event, which attracted some of the region’s most influential business people, came together to lay the foundation for a more buoyant and active Angel Investor ecosystem within the Caribbean. The investor forum is just one of the activities of the LINK-Caribbean programme that is being funded by the World Bank Group and government of Canada as part of the Entrepreneurship Program for Innovation in the Caribbean (EPIC) and implemented by Caribbean Export. 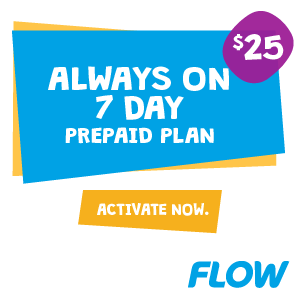 EPIC aims to support the development of an enabling ecosystem to foster innovative and growth-oriented enterprises in the Caribbean region; and the development of well-functioning Angel groups is a key component to achieve this end. 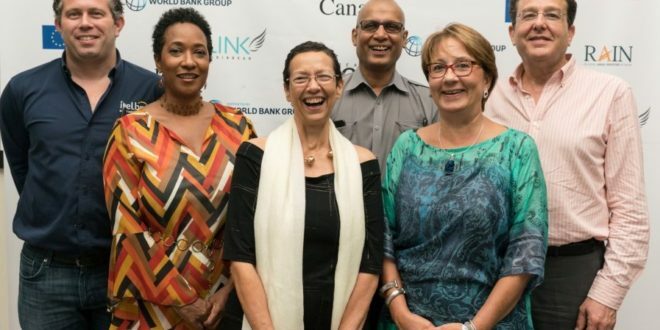 The World Bank Group’s Country Manager for Jamaica, Galina Sotirova, highlighted the importance of innovative entrepreneurs to generate jobs, acting as key drivers for economic growth and competitiveness. 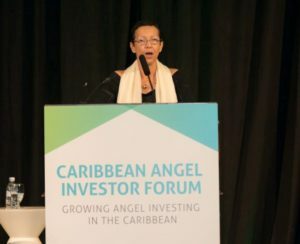 Five entrepreneurs delivered pitches to the international Angel audience, combating the perception that there is a lack of Caribbean innovation to generate the deal flow within the region to sustain an Angel investment ecosystem. “Over the past 2.5 years the World Bank has supported angel group development, and companies are getting valuable exposure to experienced, connected businesspersons. Over 70 entrepreneurs have pitched or held private meetings. 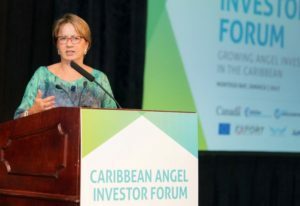 Entrepreneurs in the region can become viable future economic contributors, and it is the desire to invest in Caribbean entrepreneurs that makes angels really unique and valuable to the ecosystem,” said Sotirova. 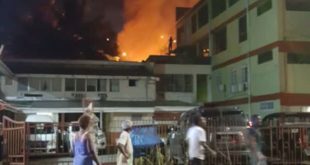 There are currently seven Angel groups within the Caribbean (First Angels Jamaica and Alpha Angels in Jamaica; Trident Angels in Barbados; Renaissance Angels and IP Angels in Trinidad and Tobago; and Enclaces and Nexxus in the Dominican Republic) actively looking for investment opportunities. Their coming together via the Regional Angel Investor Network (RAIN) enables greater regional collaboration or syndication to pool resources to present more attractive investment options for early-stage investment. 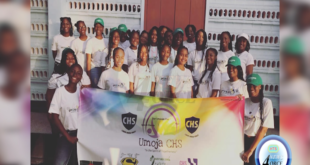 Thus far there have been eight Angel investor “deals” across the region and with the LINK-Caribbean programme which provides supplemental funding to entrepreneurs, the region should see more deals being made. Deborah Duperly-Pinks on behalf of the cechoed similar sentiments.